I’ve come across a lot of very different and interesting music over the course of my explorations in search of spiritually satisfying tunes. 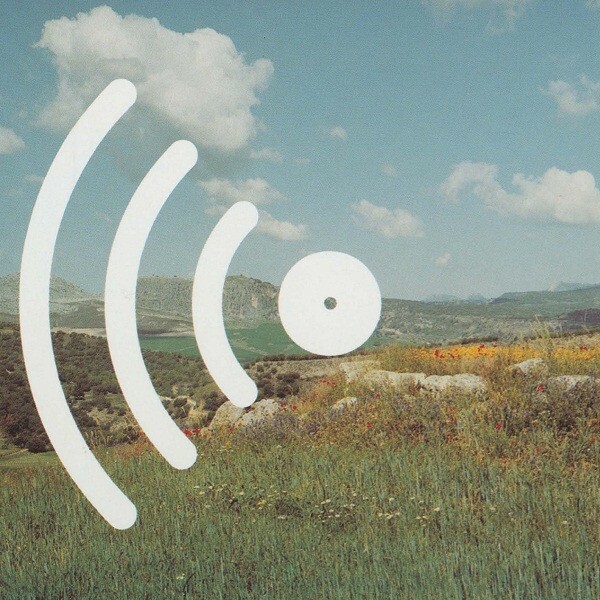 Eventually this led me to things like the wonderful world of ambient music, as well as great introspective acts like Popol Vuh and Stephan Micus. 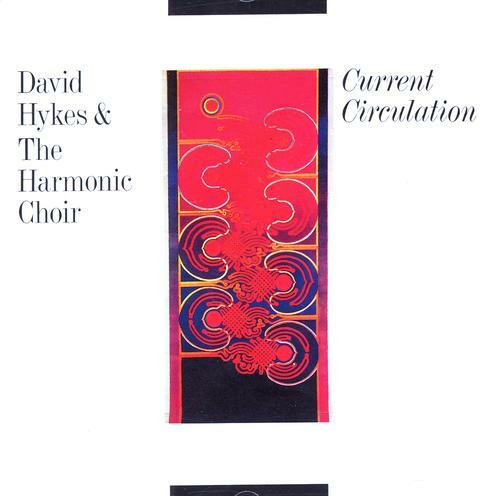 In that vein, one of the finest but perhaps the most under-appreciated artists, as far as I know, is David Hykes. Mind you, for all I know he has legions of admirers all over the world, and I’m but one. But suffice it to say that no amount of acclaim would be enough to truly honour him. 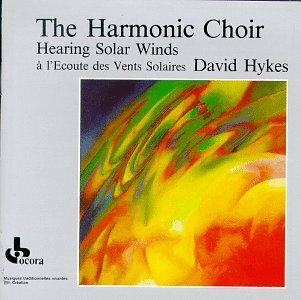 Hykes’ instrument is the voice, but not in anything like a standard way using typical Western choral styles. 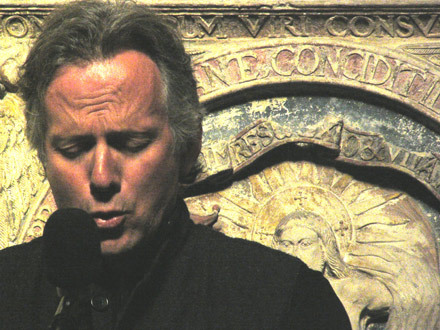 After a grounding in all kinds of jazz and avant garde music (bio here), Hykes allowed his spiritual inclinations to guide him towards a fusion of Eastern and Western vocals called “Harmonic Voice”. Of course, mystical theorizing goes on about the benefits of making or listening to this kind of singing, particularly related to the principles of Tibetan Buddhism, and since I’m inclined that way (though Zen is my bag) I’m quite receptive to it. But you don’t have to be a student of meditation or mysticism to appreciate the contemplative beauty of Hykes’ creations. Hykes was one of the first Westerners to adopt overtone singing to his own distinct style — hence, he generally tends not to employ the dual-layered whistling and gutteral xoomi Mongolian style, favouring a softer approach that is all his own. His music also incorporates influences of Middle Eastern singing and Western monastic singing (plainchant, polyphony, etc.). Occasionally the music is accentuated with subtle instrumentation, depending on the album. The result has been a series of incredible albums starting in the 1970s, most of which I believe I possess. And most of which are readily available for purchase, so you do that. A more otherworldly, tranquil and comforting discography you simply will not find, a veritable sonic signpost pointing the way toward spiritual development. It’s not what you’d call a varied discography, but when you’re on to something this good, why stop? Let me point out a few jewels from his collection. This is a darker-hued album that would probably be of interest to dark ambient and ambient music fans in general. It features a lot of low, droning vocals, lots of reverb, and heavy sounds of breathing, as well as some eerie musical textures that I haven’t heard on Hykes’ other albums. In particular I direct you to “Vajra Guru Mantra” parts one and two, which are a mesmerizing bass drone. 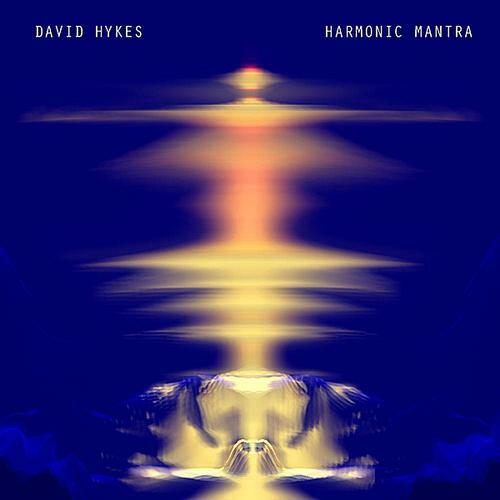 The album concludes with a more typical Hykes piece, “Harmonic Mind and Life: Om Mani Padme Hum”, which features a blend of monastic-style and Middle Eastern vocals with overtone and throat singing, swooping and gliding down into the depths of your consciousness. To me this album is perfect and has been quite inspirational to me in my own recording endeavours. 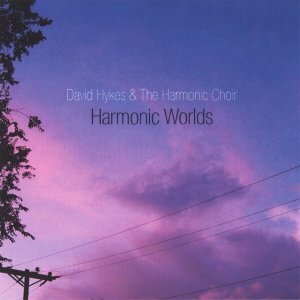 This album with the Harmonic Choir, Hykes’ vocal ensemble, contains some Eastern instrumentation and percussion (such as tabla) redolent of that found on Micus’s work, which forms the drone basis for Hykes’ layered vocals. Chock full of whistling, airy overtones as well as undulating layers of spiritually passionate vocals. Probably his most “Indian”-flavoured album because of the rhythmic elements, though it’s more a glorious stew of vocal sounds as per usual. Best listened to as a seamless whole. This is a spectacular album. 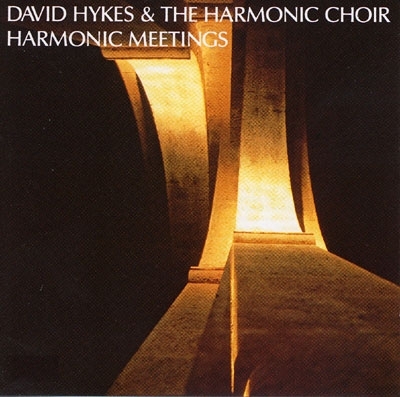 Ushered in by the sound of a bell, Hykes does some incredibly controlled and measured singing, rising and falling in perfect mystical glissando. The echo/reverb on this recording is the best I’ve ever heard as well, accentuating the ethereal effect — I assume it was natural due to the environment in which it was recorded. On each track Hykes experiments, sometimes as a solo voice, sometimes with harmony, but each track is a spiritually orgasmic blanketing wave of sound. I can’t even pick a favourite. Here are some samples: “Rainbow Voice” “Gravity Waves” “Arc Descents” I guarantee you’ve never heard anything like this. Another monolithic early work, this selection of pieces is close to the styles used on Hearing Solar Winds, a combination of contemplative solo vocals, as on “Subject to Change” with its faintly Arabic inflections (despite being sung in the throat) and the cloistered mood of “Solstice Kyrie”. The 31-minute “Current Circulation” is a glorious festival of drone as well as avant garde textures worthy of Ligeti’s finest choral work. 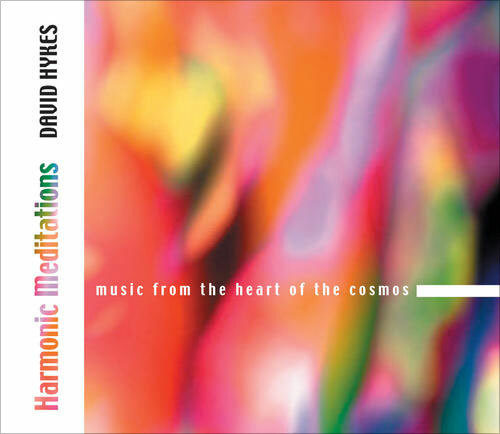 If you are adventurous and love music that uplifts the spirit and mind, and you haven’t visited Hykes’ harmonic worlds as yet, you are in for a treat.